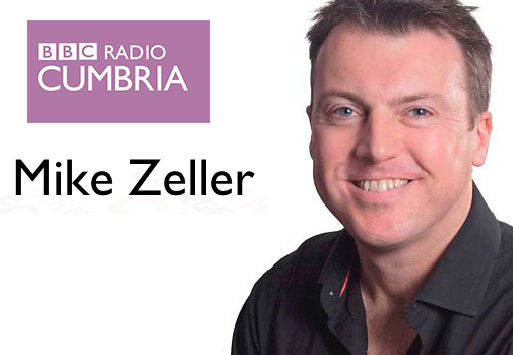 BBC Radio Cumbria Breakfast Presenter and this competition year’s Individual Judge in Cumbria, Mike Zeller, interviewed Debating Matters’ Judges and Alumni Co-ordinator, Joel Cohen, ahead of the 2014 Cumbria Qualifying Round on 9 November. His report from the event was broadcast the next day on 10 November. For any media-related enquiries on this or other of our events or to attend a Debating Matters event, please contact Jason Smith on 020 7269 9230 or send him an email. For general enquiries about the Debating Matters Competition, call 020 7269 9233 or email us.